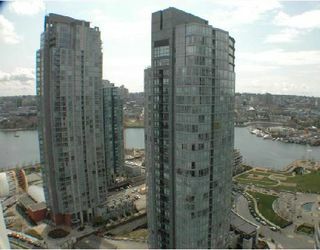 VIEWS from high up on the 27th floor of False Creek and George Wainborn Park. 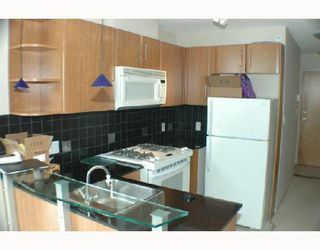 Just some of the features include gas fireplace, granite counters, gas stove, microwave hood fan, and halogen lighting. Secure parking and storage locker and insuite laundry. 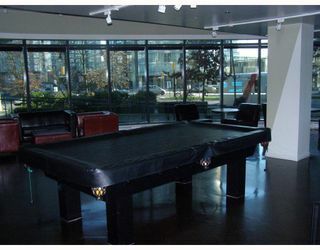 Building offers great facilities, guest suites, outdoor pool, hot tub, sauna, gym, volleyball courts and party room with bar and billiard tables. 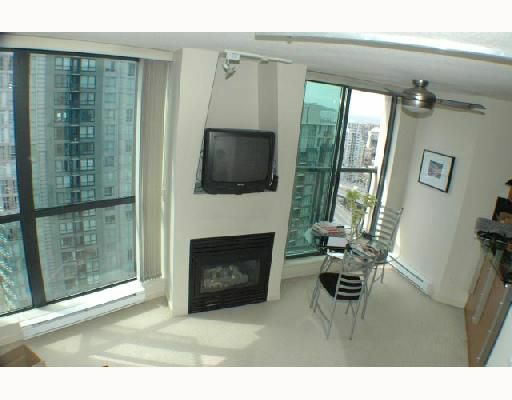 Pet friendly too. 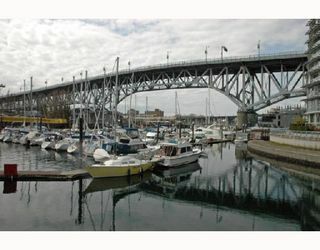 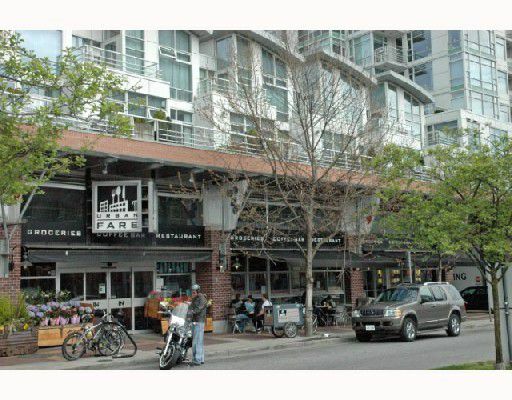 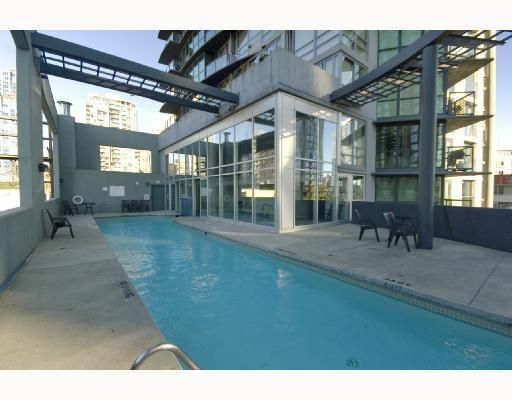 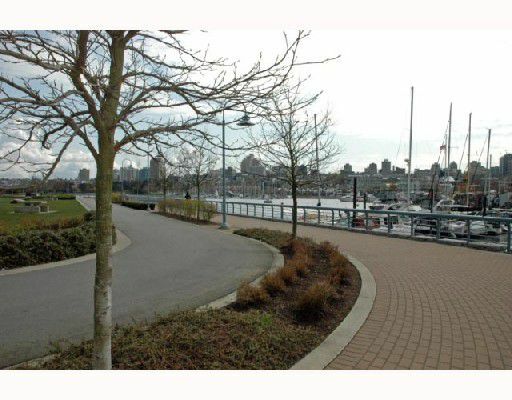 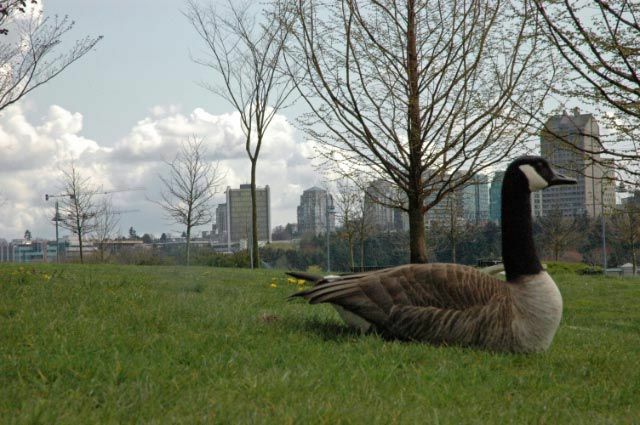 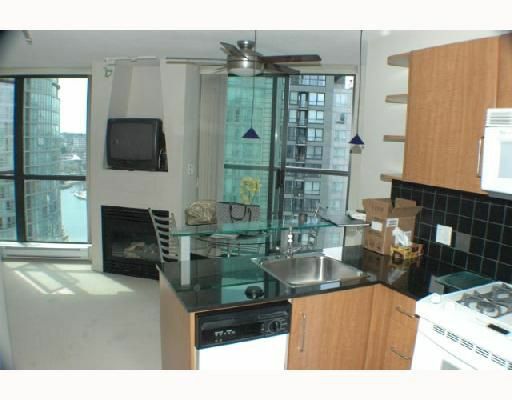 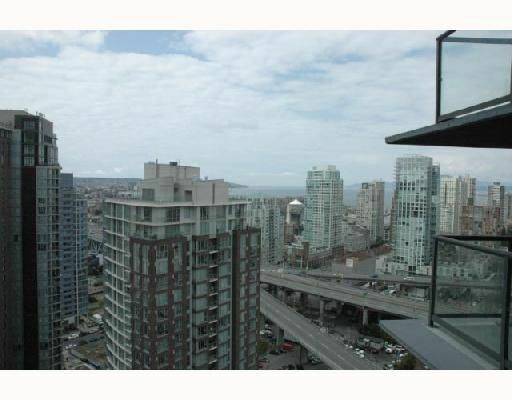 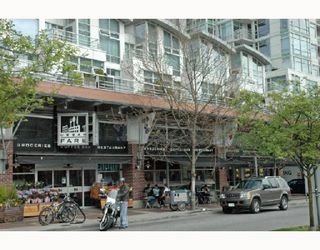 Steps to parks, seawall, ferries to Granville Island, entertainment and all Yaletown has to offer.